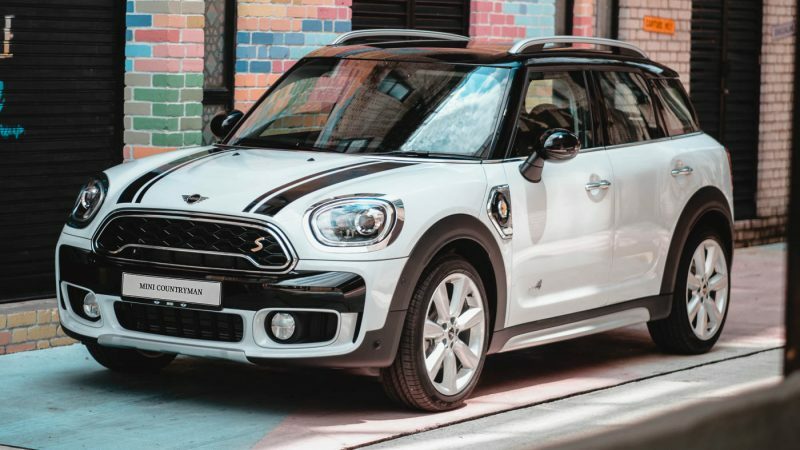 MINI Malaysia has just introduced two new variants for their locally assembled MINI Countryman range, the MINI Countryman Plug-In Hybrid Wired and MINI Cooper S Countryman Pure. 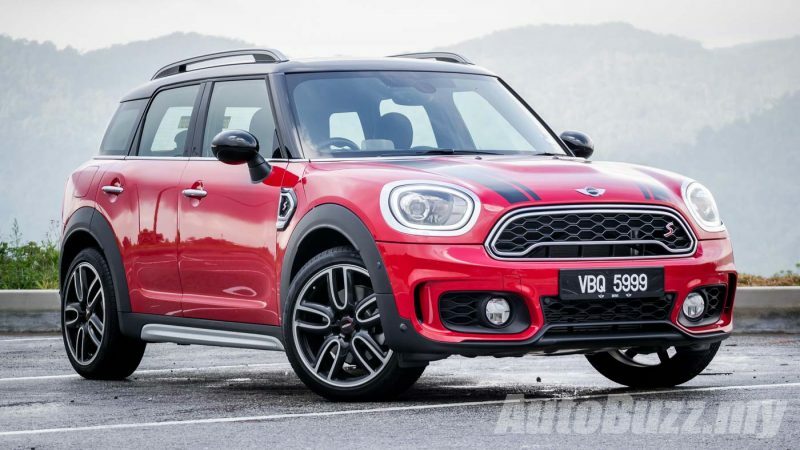 The Cooper S Countryman Pure sits as the entry-level variant bringing down the entry price point to RM228,888. 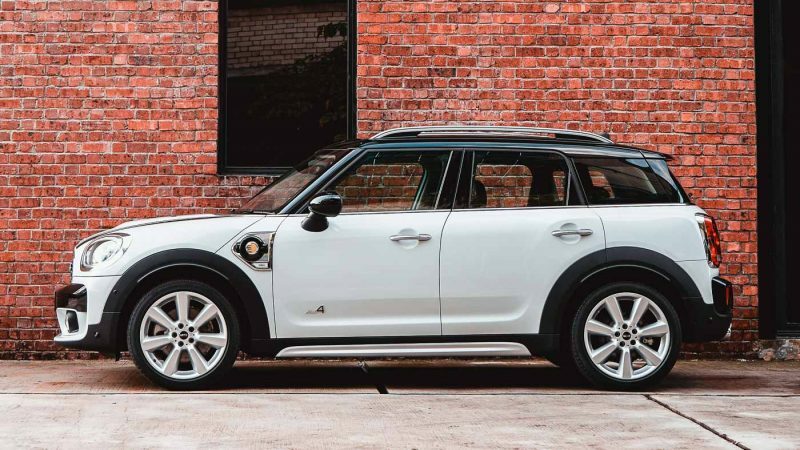 The Countryman PHEV Wired, on the other hand, is an accessory package that bumps the price of a standard car by RM18,000. 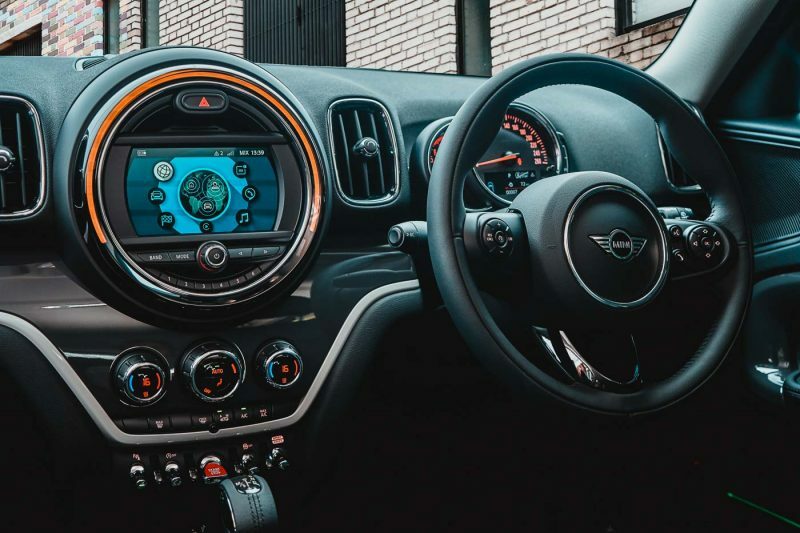 Being RM20k cheaper than the Countryman Sports, the new variant loses out on the JCW aero kit, rides on a smaller set of 18-inch Black Pin spoke rims and gets a smaller 6.5-inch Touchscreen Display with Apple CarPlay and Android Auto. Other standard items include bonnet strips, LED headlamps, Carbon Black upholstery with Hazy Grey interior trim as well as powered driver’s seat. No changes to the mechanicals, sporting the same 2.0-litre turbocharged four-cylinder with 192 hp and 280 Nm of torque paired to an 8-speed automatic transmission. 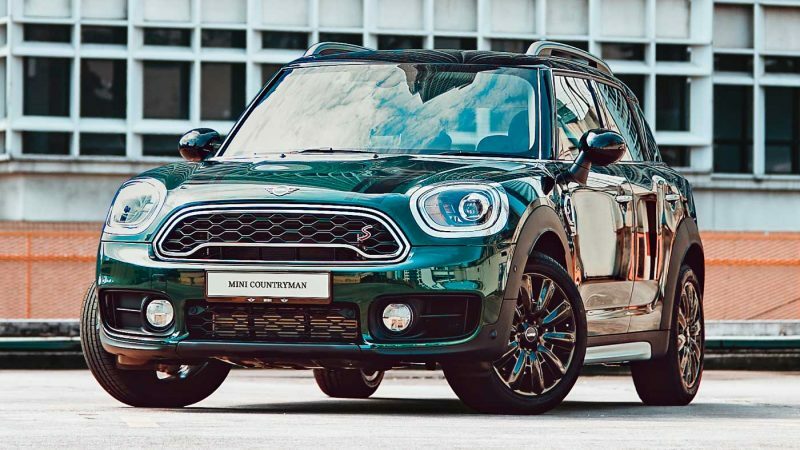 The Cooper S Countryman clocks the century sprint in 7.4 seconds and registers 224 km/h at V-Max. 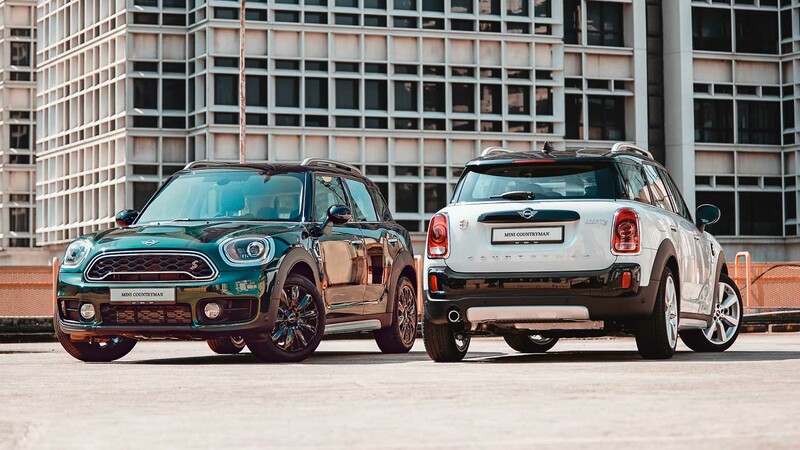 The Sports suspension set up is also identical to the Countryman Sport. 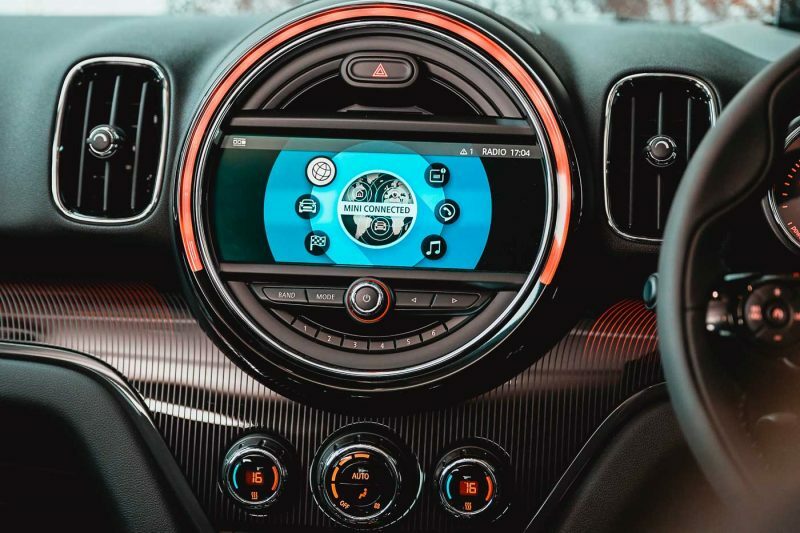 As for the Wired package, you’ll find new 19-inch Edged Spoke rims with run flat tyres, Leather Cross Punch Carbon Black upholstery, powered front seats with memory function, MINI Yours steering wheel and illuminated trims, 8.8-inch Touch Screen display, heads-up display and a 12-speaker Harman Kardon sound system. 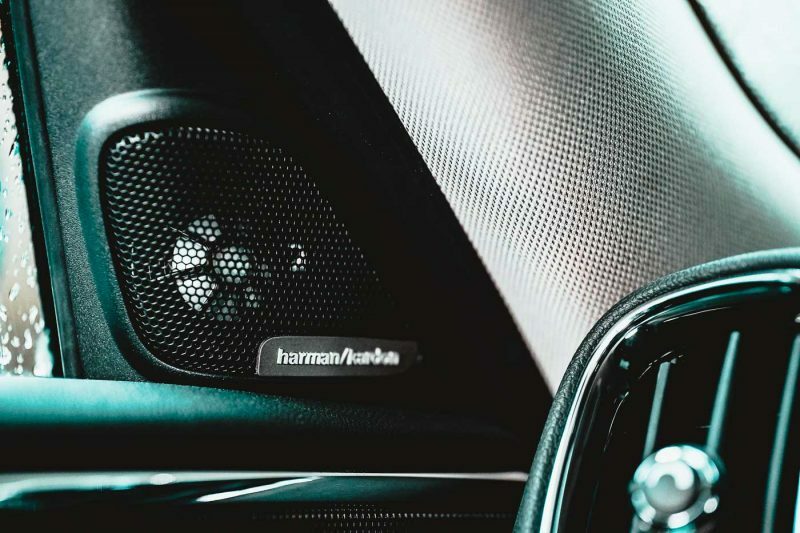 Under the hood rests a 1.5-litre three-cylinder turbo petrol with an electric motor and 6-speed automatic transmission that generates a combined output of 224 hp and 385 Nm of torque. It goes from 0 to 100 km/h in a mere 6.8 seconds while top speed is rated at 198 km/h. 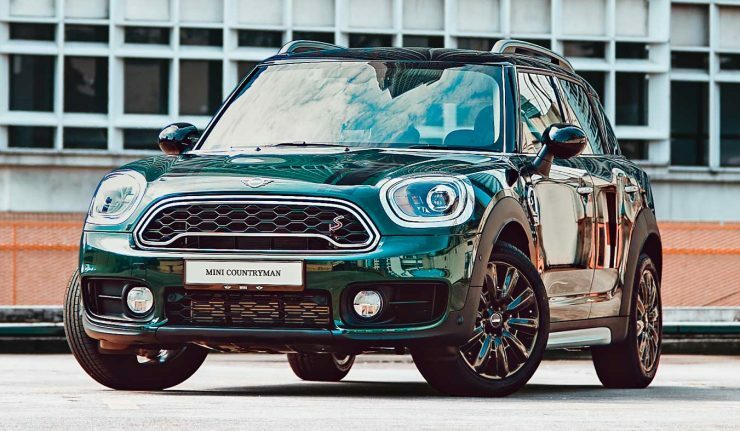 There are five exterior colours offered for the Countryman PHEV Wired – Chilli Red, Light White, British Racing Green and Melting Silver; all paired with a Black roof and Island Blue paired with a White roof. 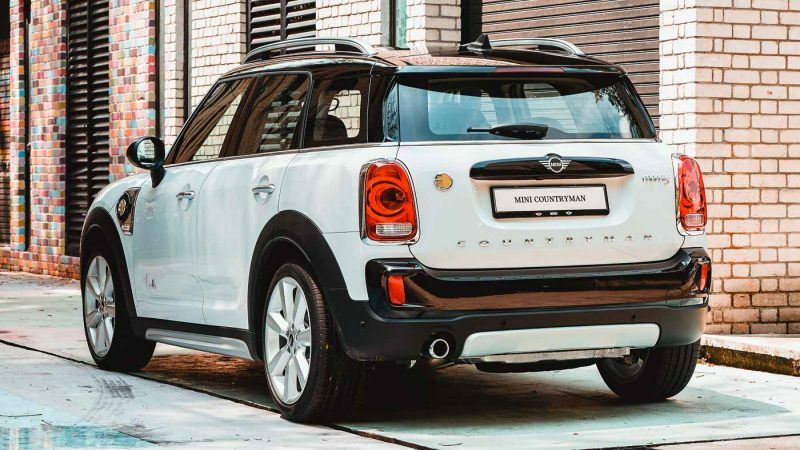 The Countryman pure has an additional option for Thunder Grey but all colours comes exclusively with a Black roof. 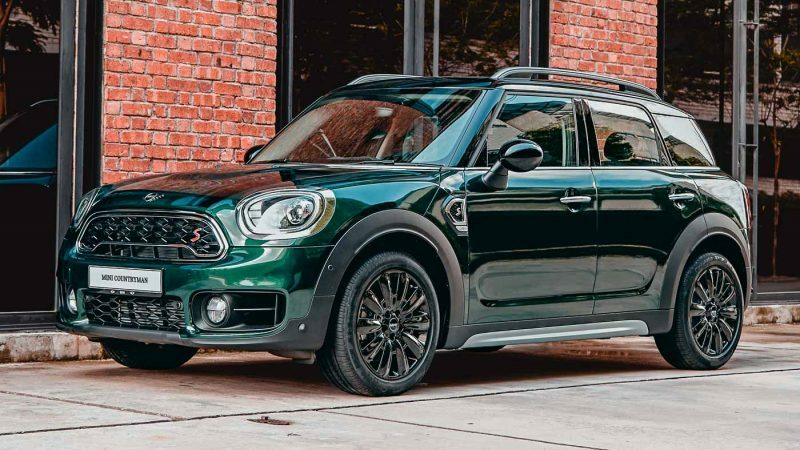 Both new MINI Countryman variants are covered with a 4-Years Unlimited Mileage Warranty with Free Scheduled Service and 5-Years Roadside Assistance.